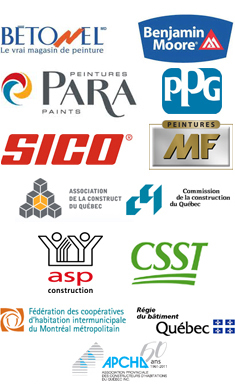 Findécor offers high painting services. We are equipped with a lift (and we are always securely harnessed) that goes up to 40 feet high. We paint dormers, roofs, shop signs, lamp posts, lintels, church ceilings, brick, vinyl and aluminum exterior sidings, etc. We also do windows repairing and weather-stripping, pressure washing, rustproof treatments, and all kinds of others preparatory tasks for exterior painting in Montreal.. See the pages of the menu on the right for more information. 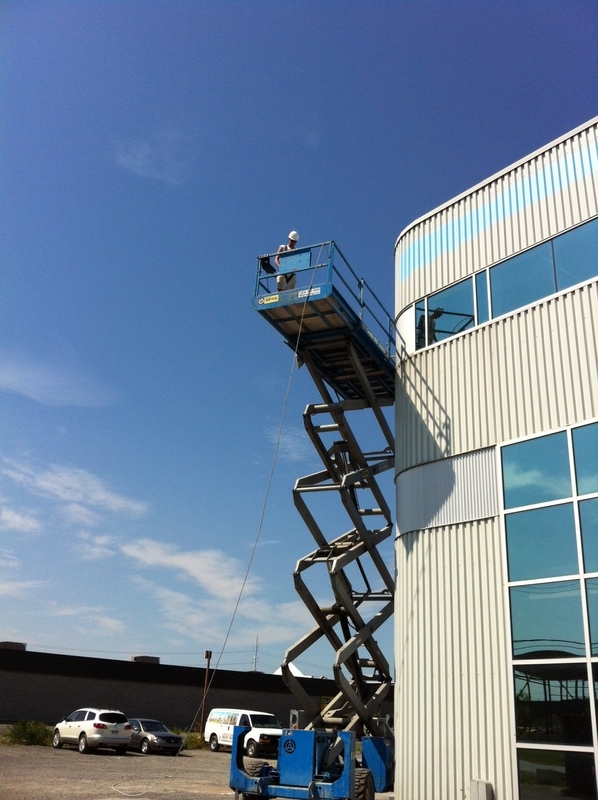 We also do other high painting such as cleaning and painting gutters, drainpipes and soffits, and snow removal on roofs in Lachine, Ville Saint-Laurent , Laval, Laval-Ouest, Vieux-Montréal, Downtown & Centre-ville de montreal. Contact us now for a free quote!